Every year, Sony takes the center stage at big technology events like the Mobile World Congress and IFA to launch new devices. This year is no different as Sony has scheduled an event at IFA 2017 in Berlin on August 31st. The event will commence at 1PM. There’s no word about the devices which the company is expected to launch at the big event but there are a few possibilities. The Japanese company may launch the Xperia XZ1, XZ1 Compact and X1 at the event, which were leaked some time back. The details about what the handsets will offer are slightly scarce at the moment, but rumors suggest that both the Xperia XZ1 and XZ1 Compact will come with a Snapdragon 835 processor paired with 4GB of RAM. 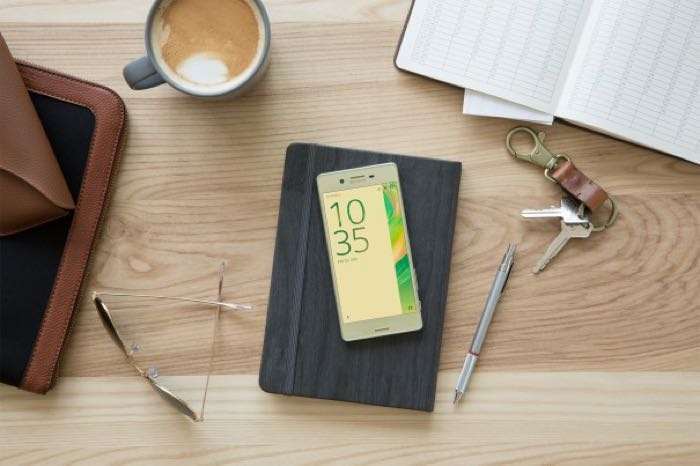 As for the Xperia X1, it will be a mid-range device featuring a Snapdragon 660 processor, but gets 4GB of RAM. Xperia XZ1 will come with a 5.2-inch 1080p display while its smaller sibling is expected to come with a 4.7-inch display. We’ll update you as soon as we get to hear anything more about the alleged devices or what the company plans to launch at the event.